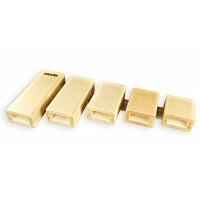 Temple BlocksOur "Open Tone" temple blocks are hand-crafted in the USA using high quality Baltic birch. 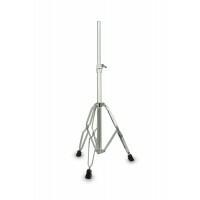 We mindfully chose Baltic birch for its great strength, durability, and resonant sound characteristics. Each block is not only graduated in size, but tuned so that each set is tonally matched for optimum sonority. These blocks have a full, focused sound. The quality is very consistent, creating a set of temple blocks that is truly a benchmark of craftsmanship.